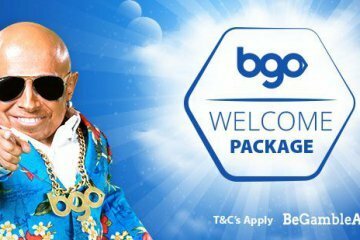 You may have seen the TV ads starring Austin Powers actor, Verne Troyer, and Paris Hilton, but bgo Casino is more than just a slick marketing campaign. Licensed in the UK and Alderney, bgo Casino has only been around a few years but the mobile client is one of the best around. Players can enjoy dozens of slots and tables for real money, and get a top welcome bonus to boot, so if this has whetted your appetite read the full bgo Casino review below. A download app is available at bgo for iOS users, but the no-download option for Android players is just as good. Games are helpfully filtered into ‘Popular Now’, ‘Table Games’ and ‘New’ games, and there are some interesting variants to enjoy. 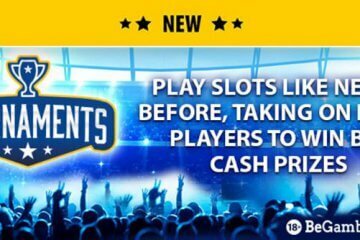 New bgo customers can earn matched cash when they deposit, as well as free spins on NetEnt’s Starburst. The initial deposit bonus is worth 200% up to £100, with an extra 100% for the next three deposits available (up to £1400). 180 Starburst slots are on offer too (20 a day over nine days) and the 35x wagering requirement isn’t too painful. Look out for regular big slots giveaways through the year. 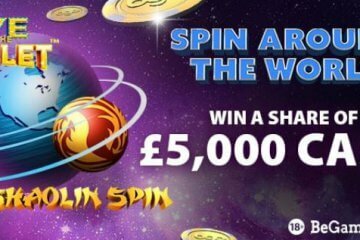 Many are tied in with the site’s slots offerings like the £15,000 ‘Wolf Run Giveaway’ on IGT’s cracking Mega Jackpots progressive game. Golden Chips can also be earned on bgo on weekends just by playing roulette and blackjack. There are several dozen games on offer at bgo casino. The casino tab itself boasts around 85 games, but extra games can be found under the ‘Vegas’ and ‘Games’ tabs. Playtech are the biggest draw in the lobby. Slots fans can play big Marvel titles like Avengers, Fantastic Four, and Hulk, plus there are some of the big-money progressives you associate with the developer. Playtech faves like Frankie Dettori’s Magic Seven, Great Blue, and Football Carnival are also available. IGT (Cleopatra, Da Vinci Diamonds) and NetEnt (Starburst) also appear with some of their big crowd-pleasers. Blackjack players can enjoy a few variants including Playtech’s cracking Blackjack Switch game, and the Live Casino lobby features five games to play on the move. The easy ‘Deposit Guide’ on bgo lets players load their accounts with a few taps. Most methods carry no fees, and the maximum deposits can be very big (e.g. 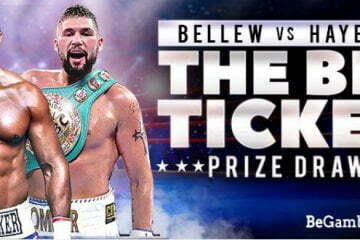 £99,999 for all cards). To save you time, every method carries a handy list of countries from which deposits aren’t accepted. Payment methods include VISA and MasterCard, plus leading e-Wallets like PayPal, Skrill and NETELLER. Local options like Citadel, iDebit and Trustly are also available. With a generous welcome bonus, lots of ongoing promotions, plus a wide range of deposit options, bgo Casino is a great little mobile casino site. 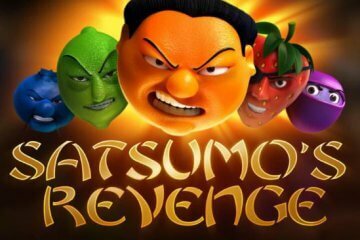 Ignore Paris Hilton and Verne Troyer’s face for a while and indulge in some great slots and table games from the biggest developers in the business.